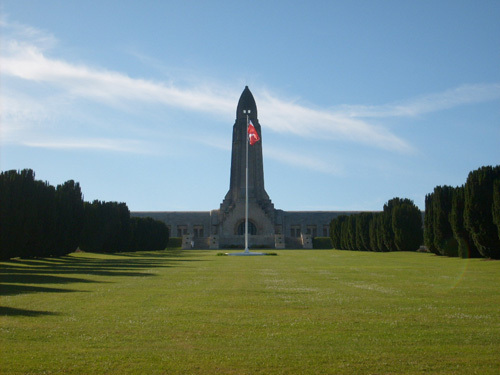 This memorial is erected in memory of the victims of the Battle of Verdun (1916). 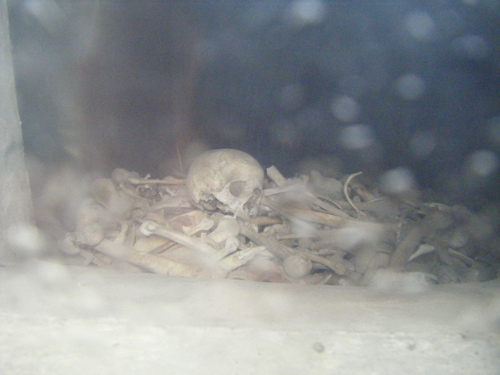 It contains the remains of more than 130,000 unidentified French and German soldiers who fell in this battle. 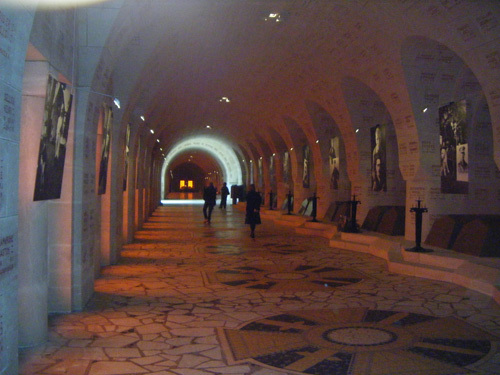 Visitors can exhibit these remains and plaques with the names of French casualties who fell in the area during the First and Second World War. There are also plaques with the names of French soldiers who fell in Indochina (1946-1954) and Algeria (1954-1962).